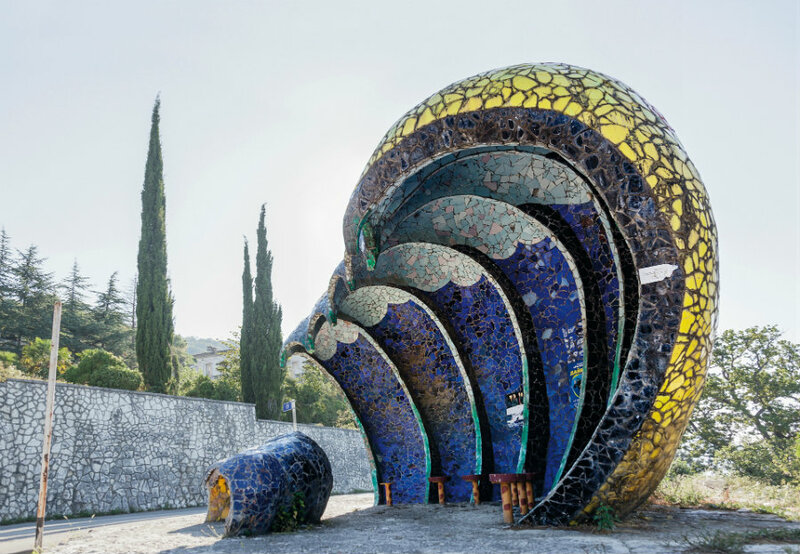 The Strange Bus Stops of the Soviet. 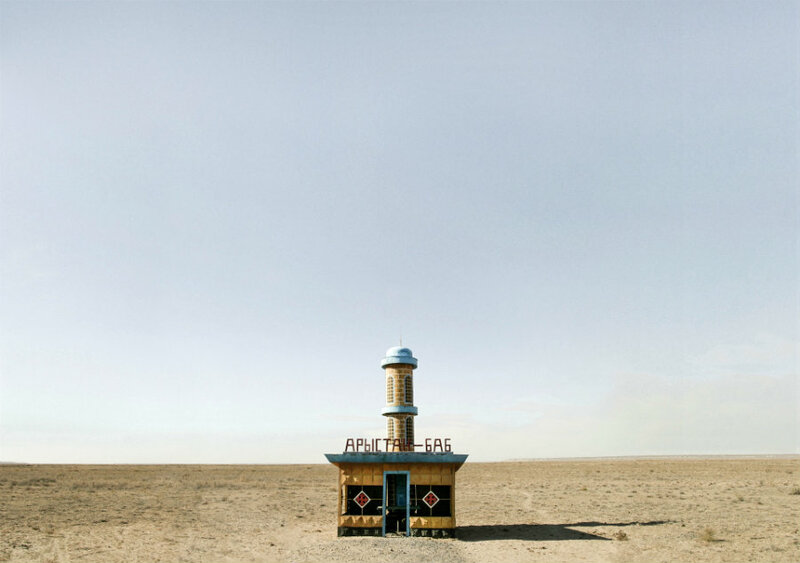 The strange and beautiful world of Siberian bus stops. 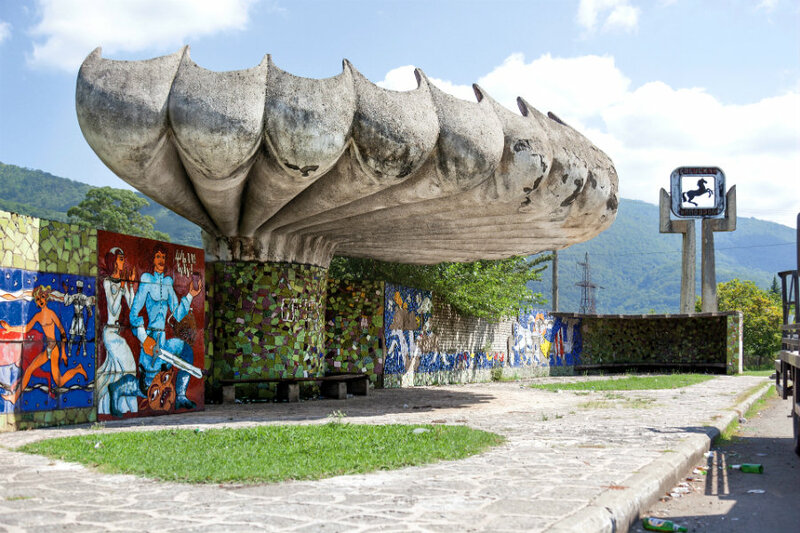 Behind the iron curtain, the roadside was where architects could really let rip … photographer Christopher Herwig has covered more than 30,000 km by bus, bike, car and cab to snap bus stops that show the former Soviet empire’s taste for the future. ← Macro Pictures of Insects.